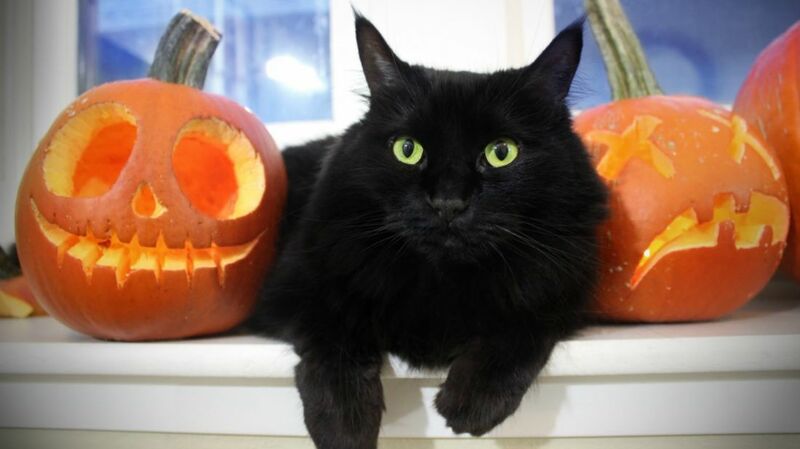 Should You Feed Your Pets Pumpkin? Pumpkins are an inescapable part of the fall season. You’ll see them on porches, as coffee flavors and on cereal boxes in stores, and even as a David S. Pumpkins Halloween special on NBC. But some pet owners don't wait until the holiday is in full swing: They serve up canned pumpkin to their dogs and cats year-round, having heard it’s an excellent source of fiber. Is it true? According to veterinarian Lisa Freeman, who authored a piece for Tufts University, domesticated pets don’t actually require fiber as part of their diet, but some might benefit from fiber’s ability to ease bowel issues or contribute to satiety on a low-calorie diet. The problem with using pumpkin as a source of that fiber, Freeman writes, is that there’s simply too little of it to be of much use. A medium-sized dog would need 12 cups of pumpkin a day in order to see any benefit. If you think your pet would benefit from more fiber, ask your vet for recommendations—and save the pumpkin for the two-legged members of the family.